You are readingHeadphones for the Deaf! 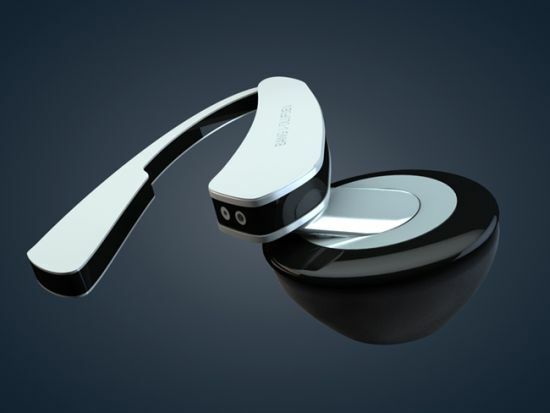 A pair of headphones which enables the deaf to hear music. No kidding, This is for real and real high end it is. Somewhere a designer thought – ”why should deaf or near deaf people be deprived of good music. Maybe we should design a pair of headphones which really conveys the characteristics of music to such people”. Soundtouch from Bang and Olufsen is such a product. Designed by Filipe Lima, the idea behind the design is to enable deaf people to hear music using factors other than decibel increase. At first look, it appears to be yet another sleek (like these ones) overpriced pair of headphones but there’s more going on than meets the eye. Let’s delve deeper. 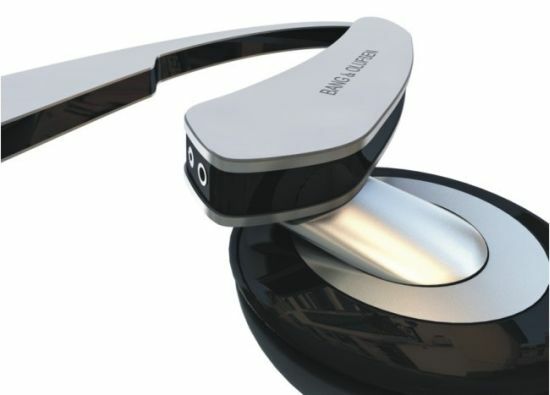 To start with, these are wireless headphones so no hassles of wiring. This also makes moving around and doing other stuff while listening to music easier. 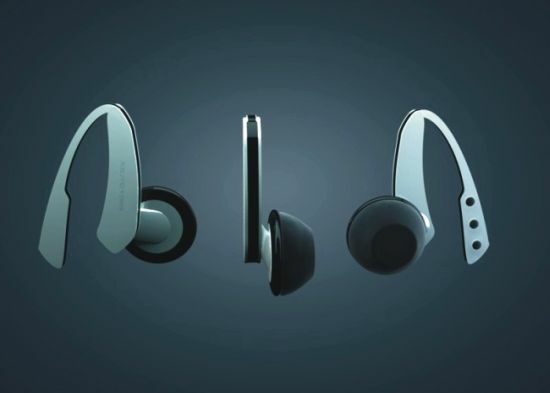 These headphones run on fuel cells which are not only eco-friendly but also ensure long hours of usage as fuel cells have proven to be efficient, quiet, and harmless to our environment. So how does it make the deaf hear? 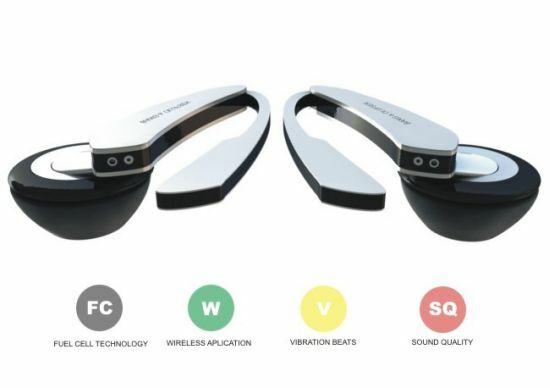 This little gadget uses piezoelectric materials to activate vibrations through which the person can ‘hear’ the music. Commonly, whether using headphones or other sound sources (like these cool speakers), we hear the sound clearer by increasing the volume. This is certainly not the concept behind Soundtouch. The idea is to unearth multiple layers that lay beyond mere volume. The music is meant to be ‘heard by making the listener feel the beats and other multi-dimensional dynamics of music. Technically speaking, the piezoelectric materials recreate various rhythms and harmonic elements that denote the music. When the piezoelectric materials come into play they activate the vibrations which creates a series of rhythms for the deaf ear. These rhythms enable the deaf person to feel the beat of the music. It’s something like feeling the music in your belly when you are in a loud club. As for people with normal sense of hearing, this is bound to be an entirely new pleasurable listening experience as they will not only be able hear the sound but feel more of it than they have ever done before. Can’t wait for this to be out on retail! I like the concept of these deaf phones. But wireless wi-fi headphones arent a good idea as microwave radiation is directed straight into the brain at close quarters – a bit like holding a mobile to your head for a very long call.